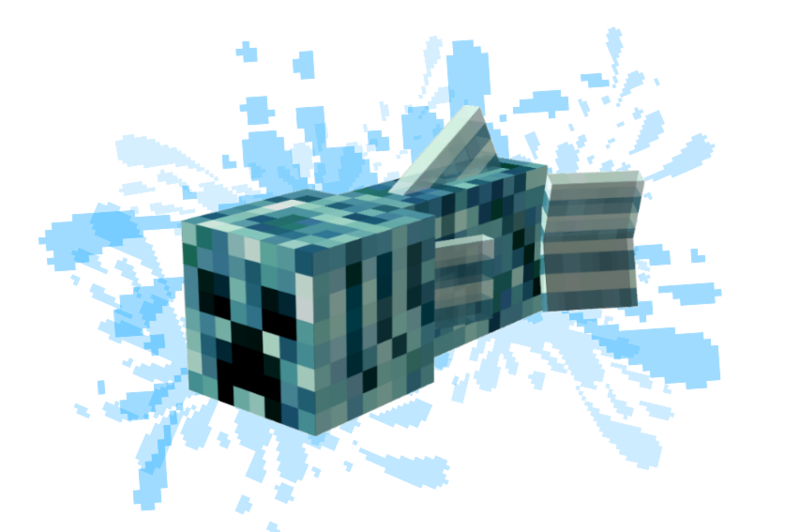 Well in case the title wasn't obvious enough, this mod adds a brand new hostile water mob to the game - the Aqua Creeper! Whilst, for the most part, it behaves as a regular creeper would if it were a fish, this terrifying creature has some fiendish tricks up it's wet, scaly sleeves. Oh, and it looks pretty cool too. When you're minding your own business swimming around in the ocean, be sure to stay away from these guys; being naturally water-dwelling creatures, they have the advantage of speed. Even if you're on a boat, they will swim beneath it and blow you straight out of the water. But don't think you're safe on land either! If you stand too close to the water, the Aqua Creeper will just leap out at you and explode in your face after flopping around for a bit. Wanna stick it in your mod pack? No need to ask, just go ahead! Working on a modpack, will let you know when it's released! //e: Oh, and maybe a swim speed option, too? Like the others have said, wonderful design and concept. Thank you for creating such a wonderful little mod and being part of the community. Love the concept of this mod, and it's so adorable! The model is gorgeous. Am adding to my game alongside the Lycanites mod as a scrumptious touch - that cherry on top. XD Really. Lol. Love the mod, thank you for it! I think the AI might need to be tweaked a little. Getting killed by an aqua creeper in the open ocean or near the shore gives players a healthy fear of the water. 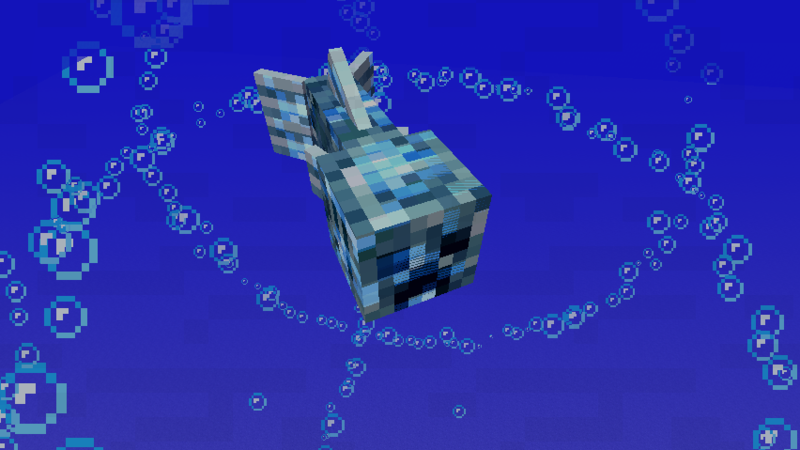 But (at least in the 1.12 version), aqua creepers can bite players through solid block walls, and will blow up even through a two-block thick wall. Getting killed in a sealed well-lit room by a mob that you can't see and who shouldn't be able to see you (let alone reach you to bite) is kinda cheap. I'm using 1.10.2 and I wanted to know is there a way to have this mod work with the command mobGriefing=false or have a config file to turn block damage off? What are the spawn conditions of this mob? I've lit up the bottom of my lake with glowstone but they're still spawning in it. Aqua mobs doesn't check on light. They merely spawn when there's enough water in vanilla. can we turn off black damage if we use this mod? Awesome! Thanks for bringing this to 1.12.2. These little guys have been missed! Now this would be amazing in 1.12.2. I'd love to try it against Illagers. we desperately need this for 1.12.2! this mod is hella awesome! Do you plan a version for 1.12.2? Try using quotation marks. I think I've heard that works. What exactly are the spawnrates on these? I just got swarmed by about 25 after sticking around the coast for 10 seconds.